Get ready for the return of the Hoppings – Europe's biggest travelling fair, is coming back to Newcastle's Town Moor from June 19th – 27th 2015. This year you'll find over 300 attractions that include 100 major rides such as old favaourites like the log fume, big wheel and the good old fashioned carousel, as well as exciting new ones. 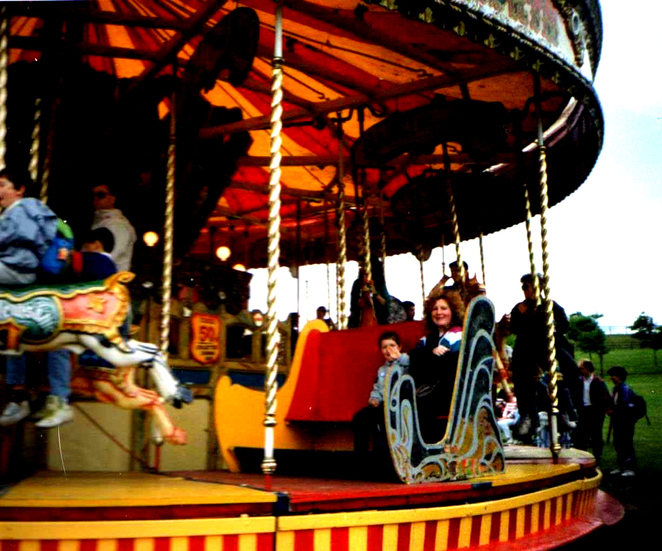 The funfair is set to delight the crowds once more after 'rain stopped play' last summer. Children and adults of all ages will the adore this (almost) annual spectacle as the ancient grazing land of the Freemen of the City comes alive with colour and sound. The travelling show, organised by the Showmen's Guild of Great Britain, is now in it's 132nd year and historically takes place on the last full week of June - which used to be known as 'Race Week' in bygone days. It has been rained off in recent times, with the month of June in the last few years being some of the wettest on record. The ground at the Town Moor became a quagmire, making the land too unstable for the huge rides to be set up safely and the weather too wet for visitors to venture out. It's hoped the rain will hold off this year and that the 'Hoppings' will be 'all systems go' as daily weather reports are being studied avidly by the organisers and the local authorities. The first 'Hoppings' in the city was in 1882 and corresponded with the moving of the race meetings from the Town Moor to Gosforth Park Racecourse outside the city. It was a gesture by the Newcastle Temperance Movement to provide alternative entertainment to working families in the North East, where drunkenness was a growing problem in the late 19th Century. The name 'Hoppings' is thought to derive from an old fashioned word for 'dane' - as in 'the village hop', a term that was still around in the 1940s and 50s and didn't actually acquire the name until that period. A time to let your hair down and have fun, it's now a Geordie institution, etched into generations of local people's memories. Over 200,000 people attended that first event and there wasn't a single case of drunkenness recorded at the time. 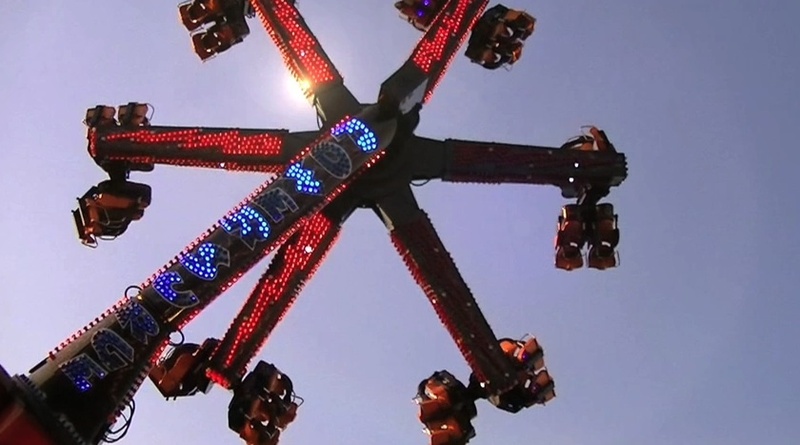 Since then the fair has gone from strength to strength, bringing all the fun of the fair and live music performances together to make an even more spectacular event in recent years. Watch this space for details of this year's live music acts. 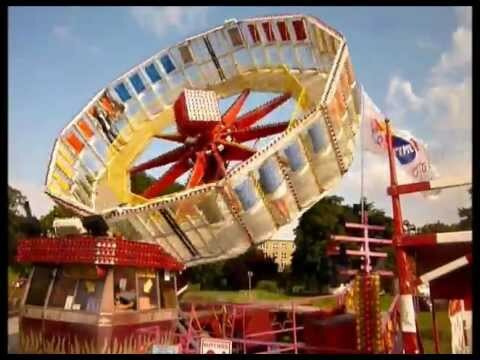 My first experience of the 'Hoppings' was in the 1970s when I was in my late teens and working in Newcastle. Along with a bunch of friends, we walked from our city centre office after finishing time and joined the throng as we neared the city's Haymarket area not far from the Town Moor. Due to the long summer nights, it was still light but as darkness set in the whole place just came alive. First there was the Waltzer, that spins you around while you scream your head off, and then Meteorite, which is a huge circular cage that takes about 20-30 people and virtually defies gravity and almost takes off as it spins faster and faster; the centrifugal force, immobilising you into position as it pins you to the outer wall of the cage - it was great. Then there was the giant 'Viking Ship' which swung fore and aft, getting higher and higher until you could look vertically down on the people who were once sitting opposite you. Like a giant 'shuggy boat' that you once played on in your local park, however this vessel needed no human effort to get it moving, save the pulling of a lever by a travelling teenage 'roustabout' – who always looked pretty cool. 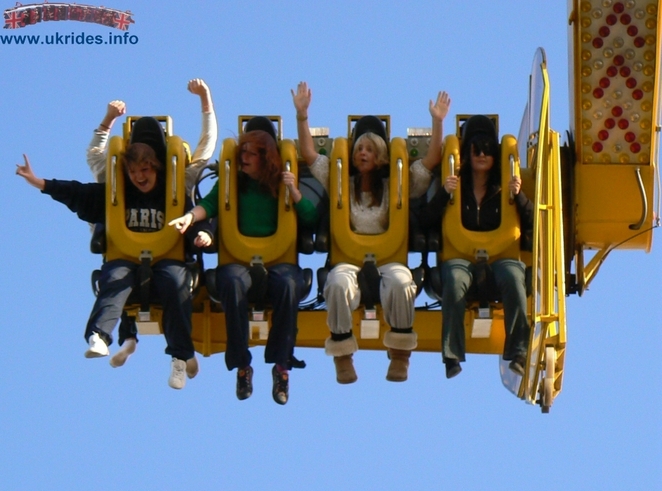 All this with chart-topping music and dizzying rides as you are whirled, hurled and spun frenetically in all directions and your senses are assaulted from all sides. Back in the day, you paid individually for each ride but now you can obtain vouchers before you go to help you budget for a full evening of entertainment on 'The Toon'. It's come a long way since the 1880s and these days the mere mention of some of these magnificently mind-boggling, multifaceted machines is enough to trigger a mini mal-de-mer of motion sickness. I think I'll stick to tamer activities and leave the swings and roundabouts of the funfair to my grandkids. With the usual hot dogs, candy floss and other goodies on sale from surrounding stalls, just make sure you don't have too many fizzy drinks before you go on some of the rides. Height restrictions on some rides may apply and raincoats and wellies might be a good idea. Nearest Tyne & Wear Metro station - Haymarket. Nearest Mainline station - Newcastle Central Station (which connects to Haymarket Metro on the airport line). Buses from Northumberland - Haymarket bus station.